In this episode as well as our topic ‘It’s a Disease to Please’, we introduce our newest member of the Two Bottles In crew – Albie the Yorkiepoo puppy, see if you can hear him running about like he has had 18 jaegerbombs. 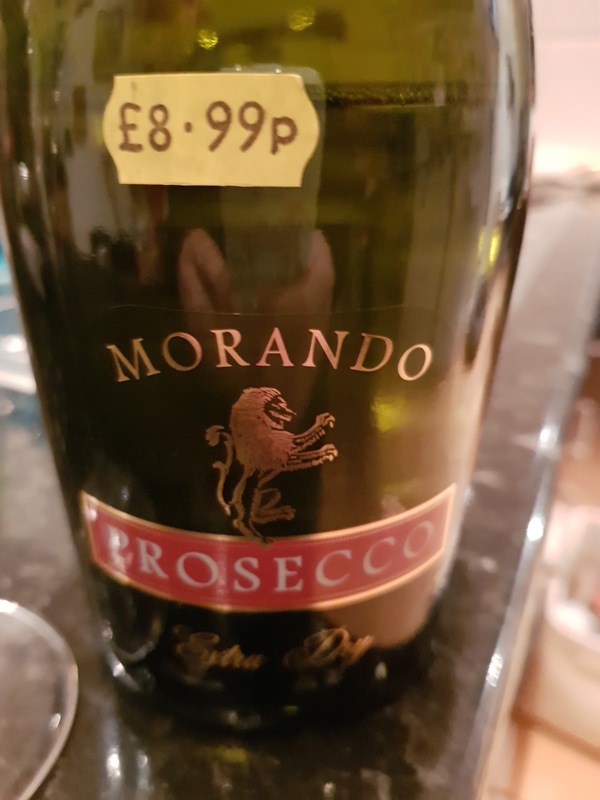 We sample some fabulous prosecco from one of the fabulous local convenience shops in Tooting and catch up on what is happening in RuPaul AllStars 3 as well as Will & Grace, and a few other favourites including Luisa Omielan, Queer Eye on Netflix to name a few. Each podcast now has a theme for us to discuss. The theme for this episode is “It’s a disease to please”, inspired by the greatest guru of the television era… Oprah Winfrey. Discussing how much the compulsion to please others affects our lives and how we make life choices based on what will please other people. Deep right? 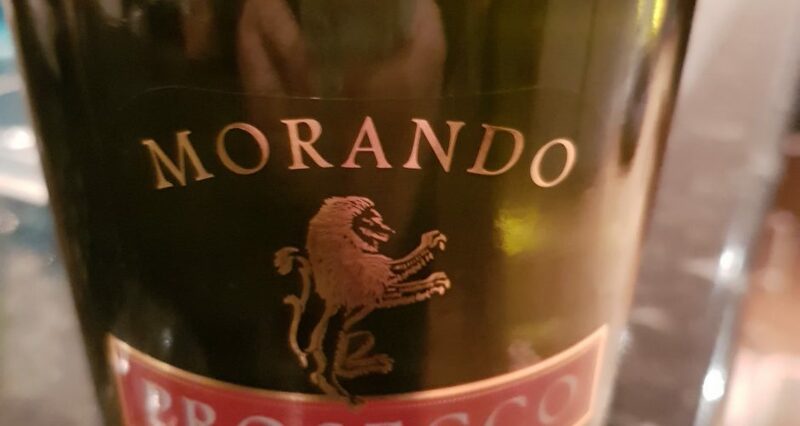 Glad we have some prosecco to liven things up. PHEW!